The other day Shannen asked me to take some head shots of her that she could use to run for graduate homecoming maid here at South. We took them on a Friday, and since we took pictures on Friday instead of Sunday, it left time for Shannen and I to make a surprise visit to Auburn to surprise James and Gavin. (Having Shan along for the ride definitely made it more enjoyable!) 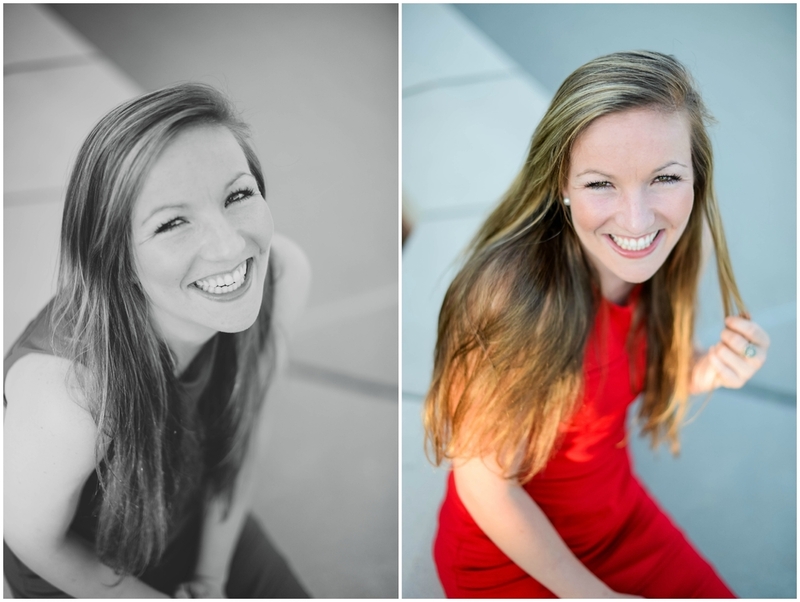 Even though it was only head shots, I, of course, still took a ton of pictures and they are too good not to share. Oh, and make sure to vote Shannen Weyer for USA Graduate Maid. 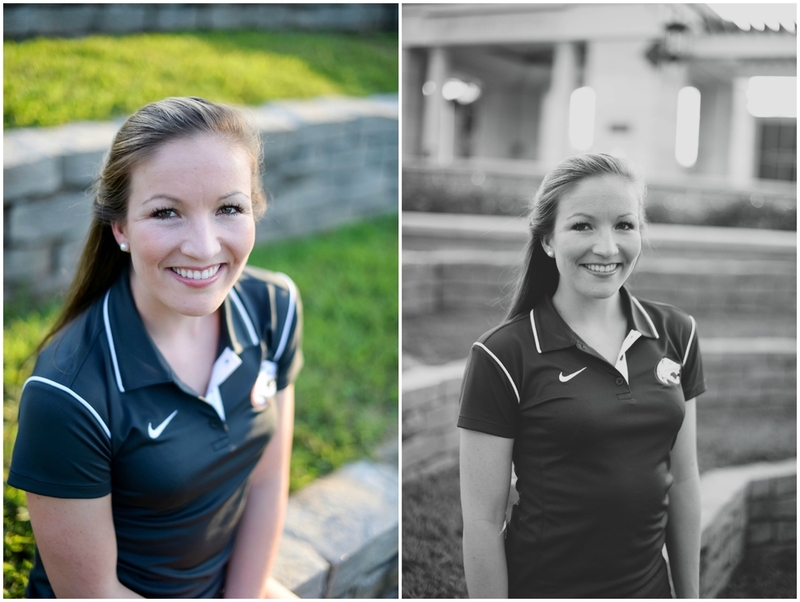 She is the most jag-spirited graduate student you'll meet!